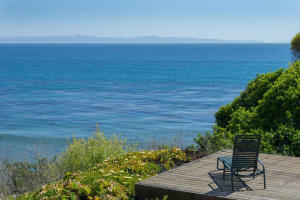 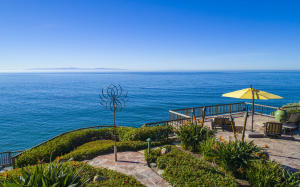 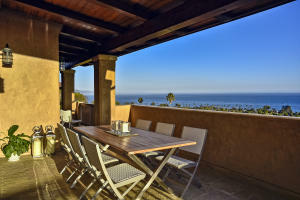 Mesa, a Spanish word meaning “table”, has been applied to the flat bench of elevated land fronting the ocean along Santa Barbara’s southwestern border since the mission days. 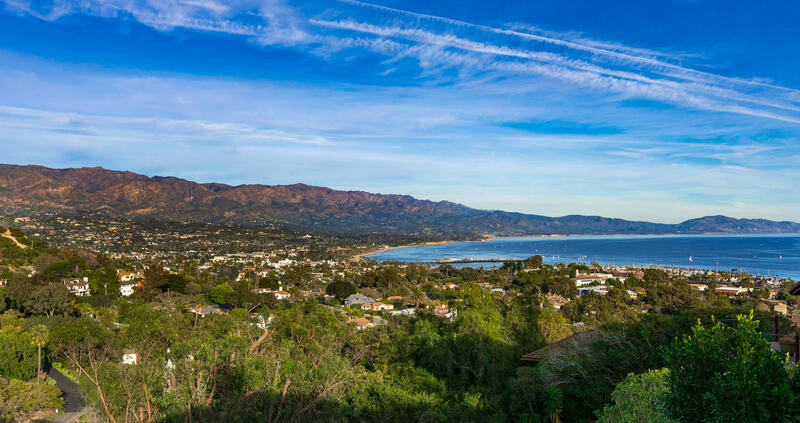 Stretching from the Santa Barbara City College on the east and extending two and one-half miles to Arroyo Burro County Beach (or “Hendry’s” to locals), the Mesa is an extremely desirable neighborhood and has often been voted the “Best Neighborhood” in a local paper’s poll. 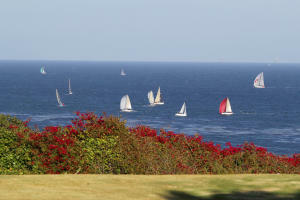 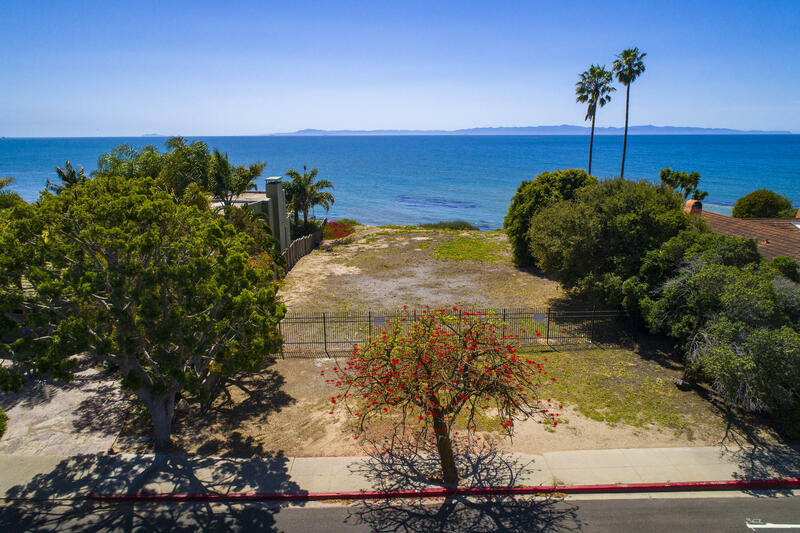 Residents of the Mesa cherish their accessibility to the beach and to two of Santa Barbara’s most wonderful open spaces. 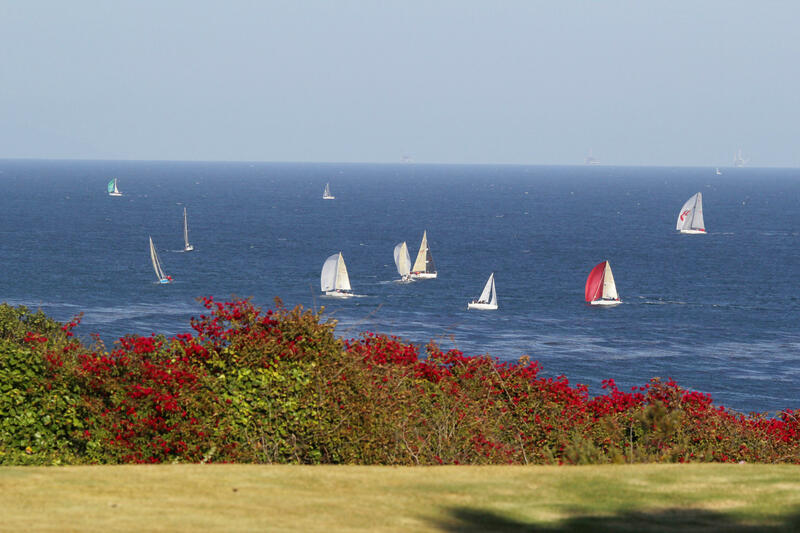 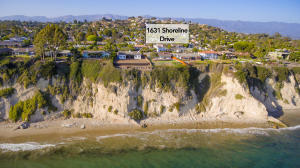 Shoreline Park, a magnificent 15 acre blufftop strip of lawn, bike and pedestrian trails, picnic tables and jungle gyms, is regarded by many as the finest park in Santa Barbara. 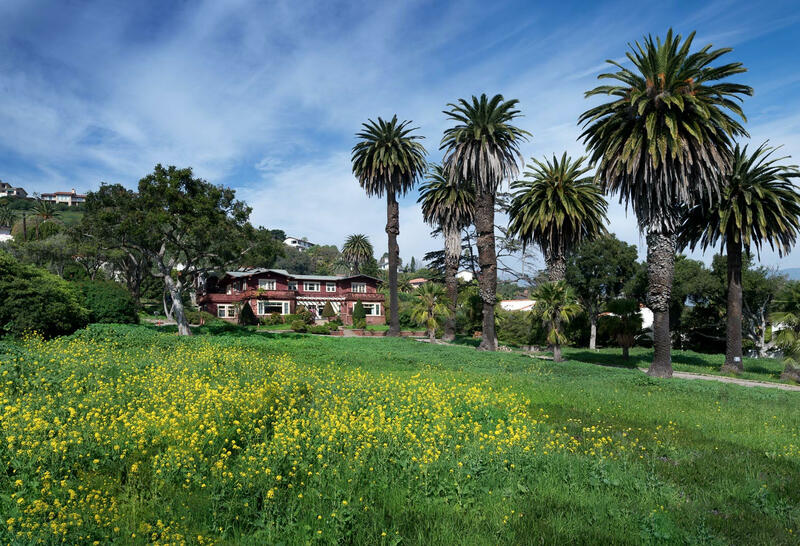 At the southwestern tip of the Mesa, the Douglas Family Preserve (known to locals as the “Wilcox property”) is a stunning 70 acre recreation area left in its natural state, conserved as a peaceful retreat for all to enjoy forever. 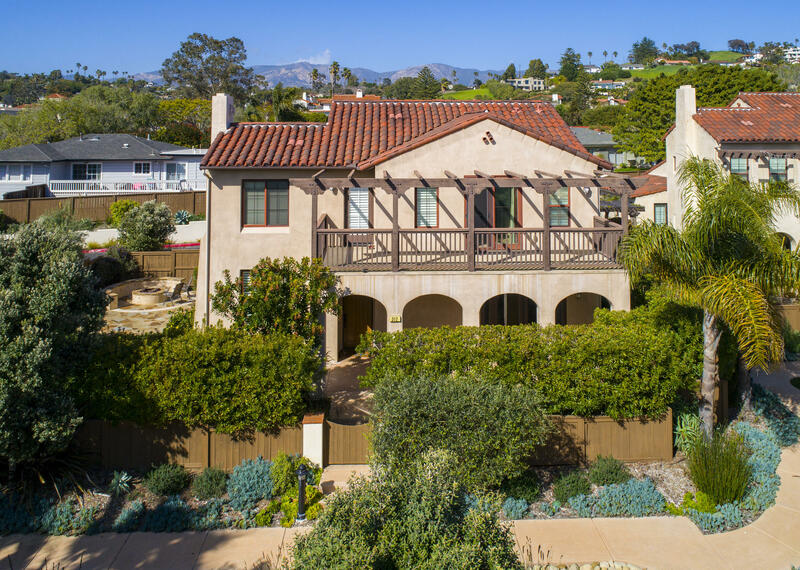 Mesa residents appreciate the convenience of the shopping centers at the intersection of Meigs Road and Cliff Drive and the excellent schools that serve the community. 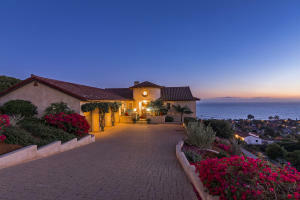 Mesa residents also enjoy the distinct weather that occurs on the Mesa: city weather records show that the Mesa’s winter temperatures are 10 to 12 degrees warmer than downtown, and 10 to 12 degrees cooler in the summer. 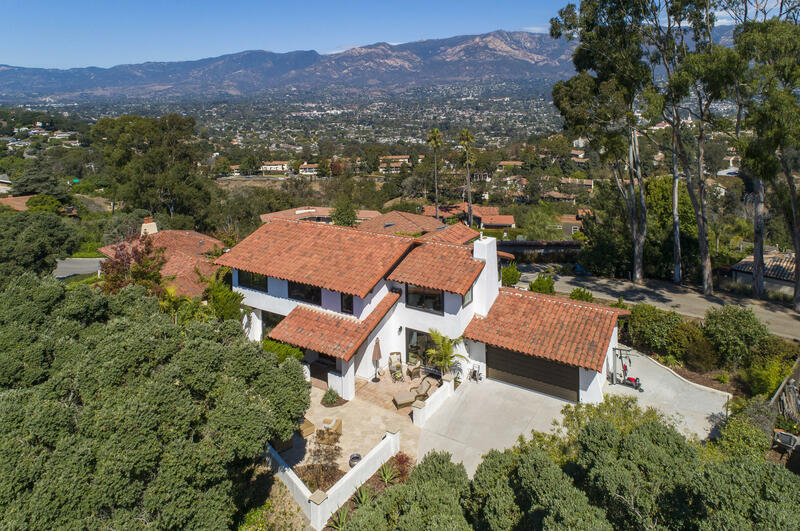 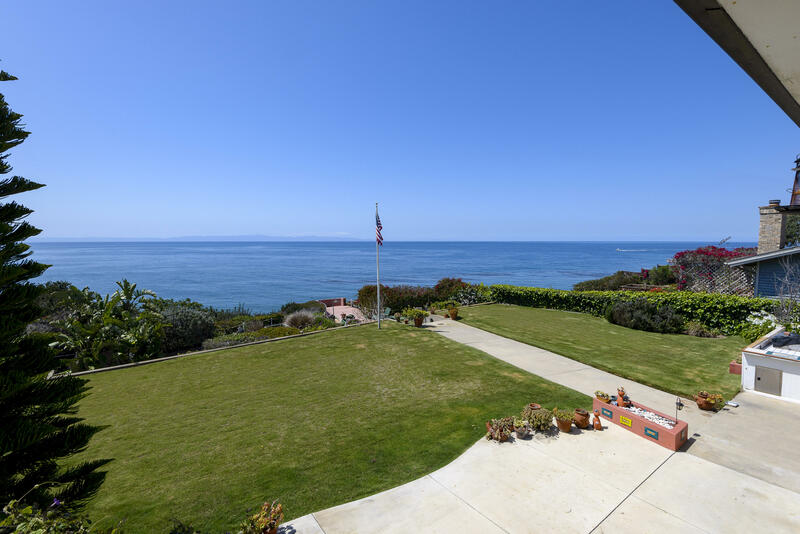 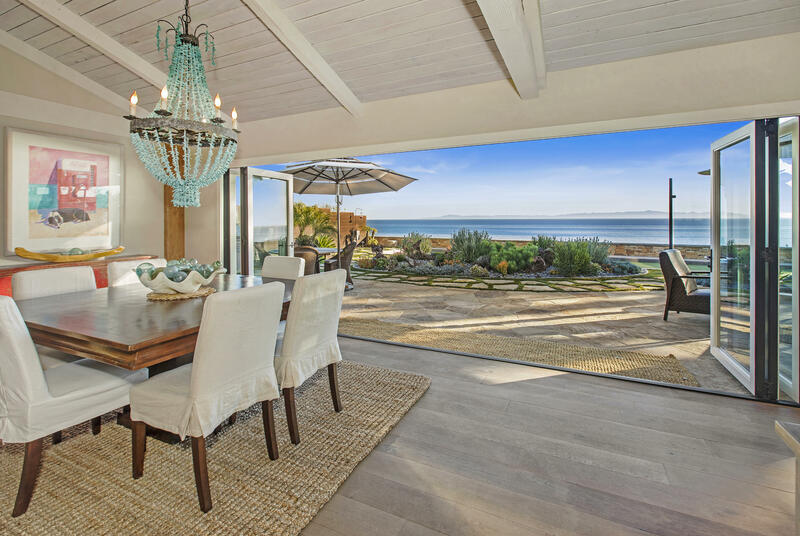 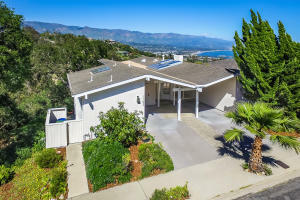 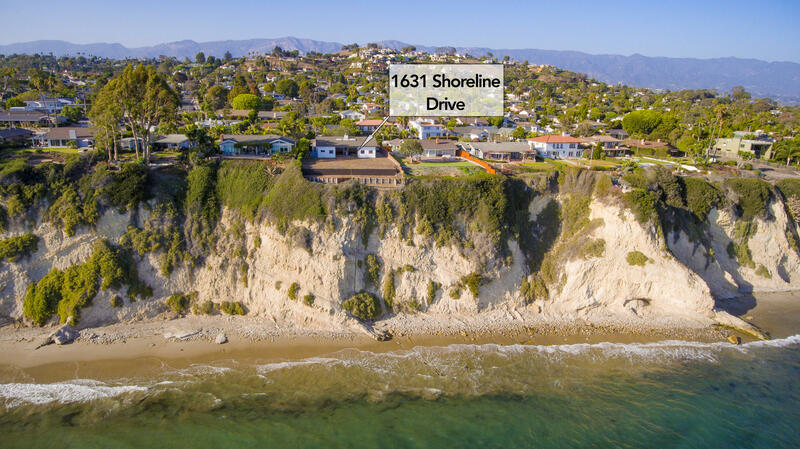 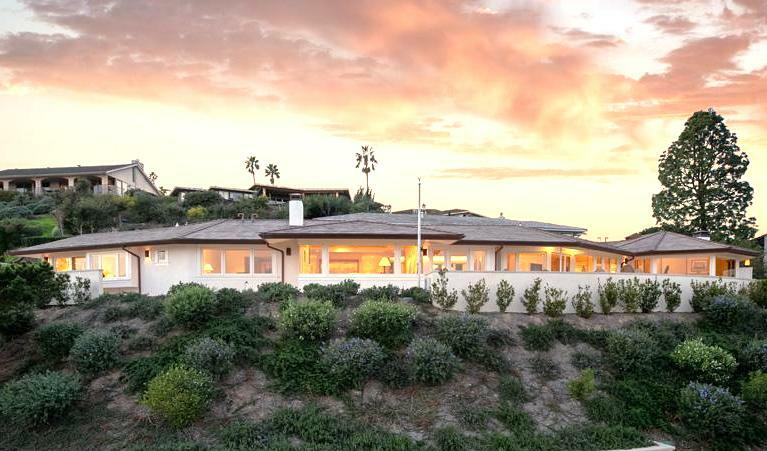 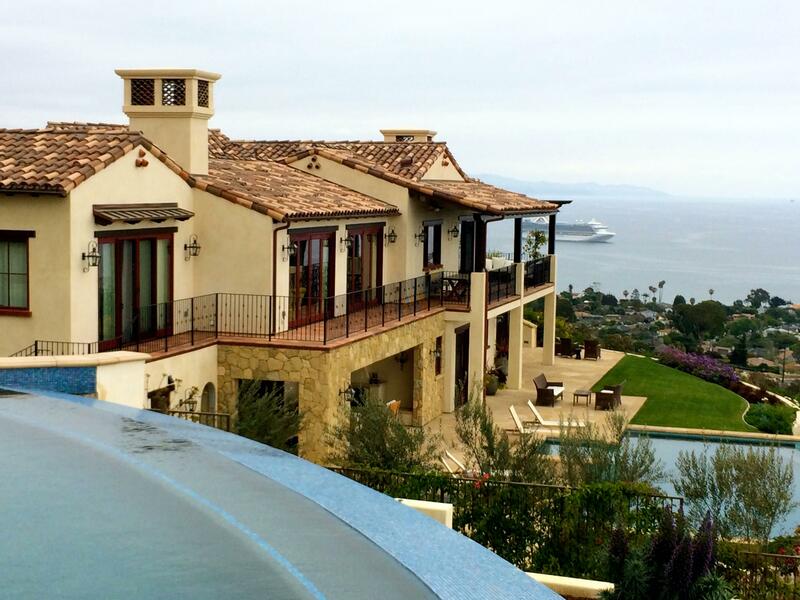 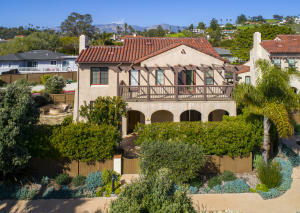 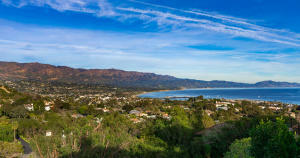 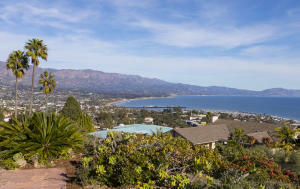 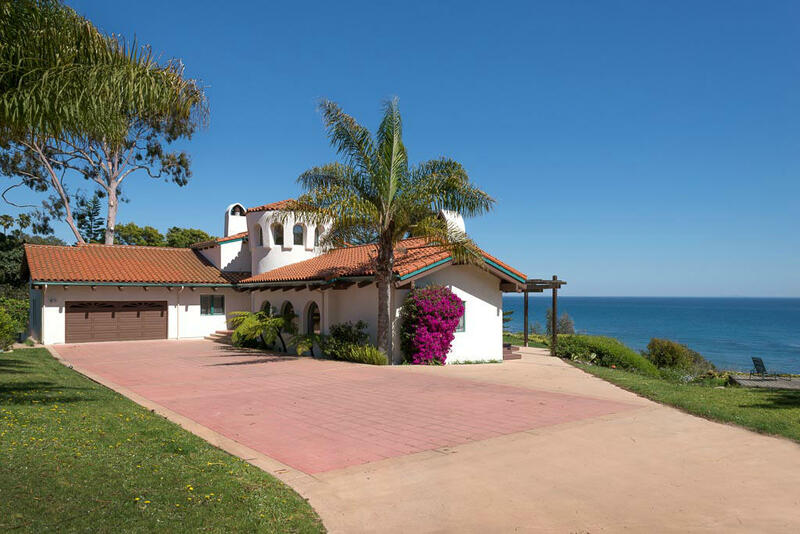 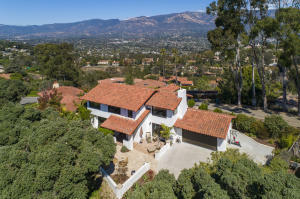 Given its spectacular ocean views and proximity to the beach life, it is surprising that the Mesa is one of Santa Barbara’s youngest residential neighborhoods. 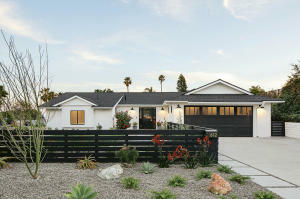 Most of the Mesa did not develop until after World War II when many veterans built homes with the help of GI loans. 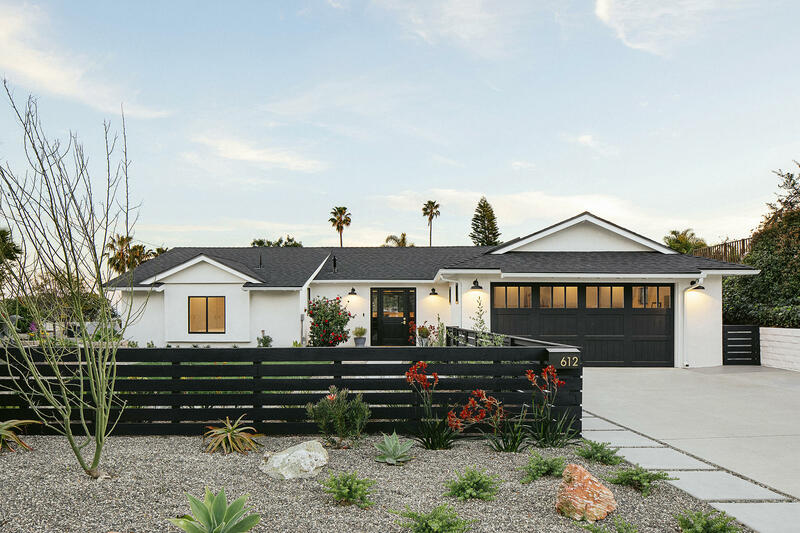 Houses on the Mesa include shingled cottages, California ranch, Mediterranean and modern wood and glass. Many of the original 1950’s homes of the Mesa are being demolished to make way for beautiful large two story residences that more fully take advantage of the lovely ocean views.